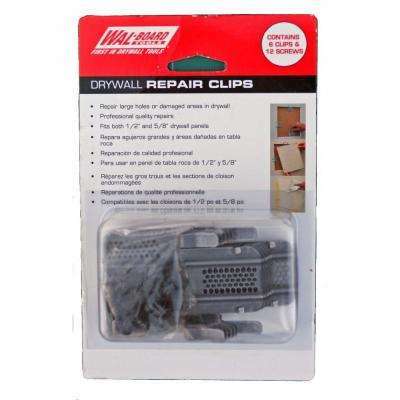 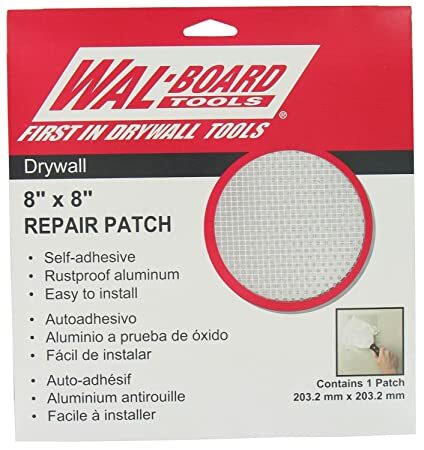 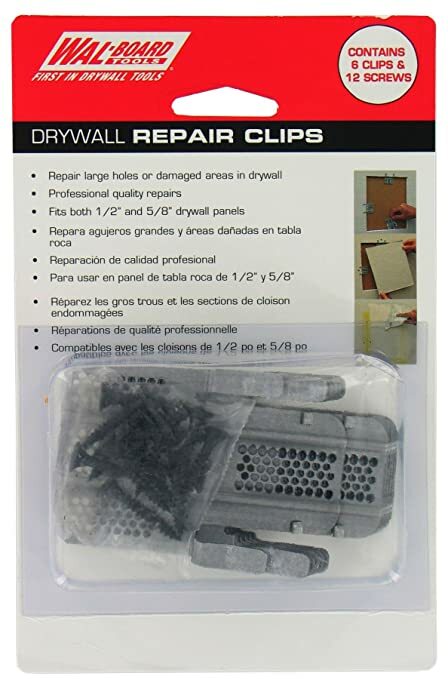 Wallboard Drywall Repair Patch for use in small hole repair in drywall. 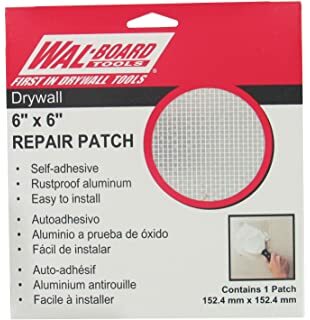 Primarily due to door knobs penetrating drywall. 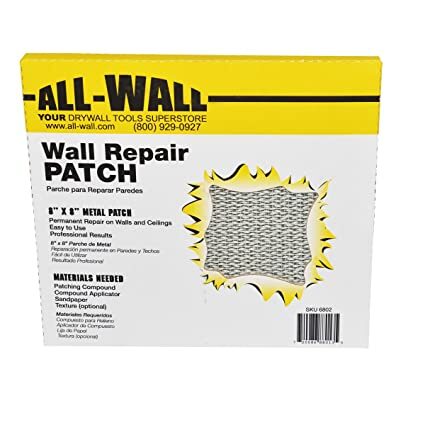 Also can be used to repair electrical box holes when re-located.